Russia has been banned from the 2018 Winter Olympics in Pyeongchang. But clean athletes will be allowed to compete under the Olympic flag as individuals with the tag "Olympic Athlete of Russia". There will be no place for Russia on the medals table and the national anthem will not be played at medal ceremonies. The Russian Olympic committee has also been ordered to pay 15 million US dollars to cover the cost of the IOC investigation and to help set up new anti-doping systems for future games. The International Olympic Committee also decided to suspend ROC president Alexander Zhukov as an IOC member given that his membership is linked to his position as chief of the ROC who have been suspended from the Games. Russian Deputy Prime Minister Vitaly Mutko was also banned from any future participation at the Olympic Games. 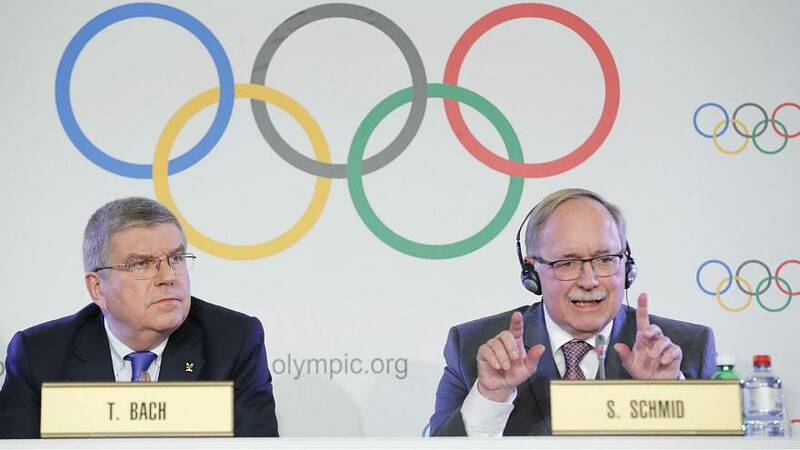 The announcement, made today by members of the 15 person IOC executive board will come as a huge blow to Russia, who vehemently deny any of the accusations and complain of political manipulation. But the olive branch handed to clean athletes to compete as individuals will maybe provide some semblance of a positive outcome for them, in what may have been a lifetime of training. It's been reported that the President of Russia's Olympic Committee, Alexander Zhukov, has said that Russian athletes will appeal the ban from the 2018 Pyeongchang Winter Olympics at the Court of Arbitration for Sport.